STRENGTH AND SUCCESS needs to retain data for a number of key reasons. As such data held by STRENGTH AND SUCCESS is categorised into 3 groups. Purchasers of any STRENGTH AND SUCCESS product or service. Prospective clients who have opted out. 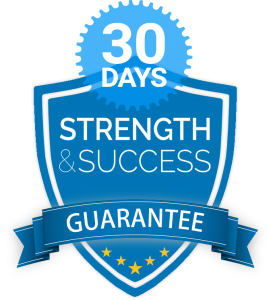 This data will be held for as long as STRENGTH AND SUCCESS is trading, this data a key part of the management information required by STRENGTH AND SUCCESS, regardless of their opt in status. This data will be systematically deleted quarterly. All data will be held on the secure database in line with the data protection policy. All parties that have opted out of marketing material will be removed from all marketing lists.